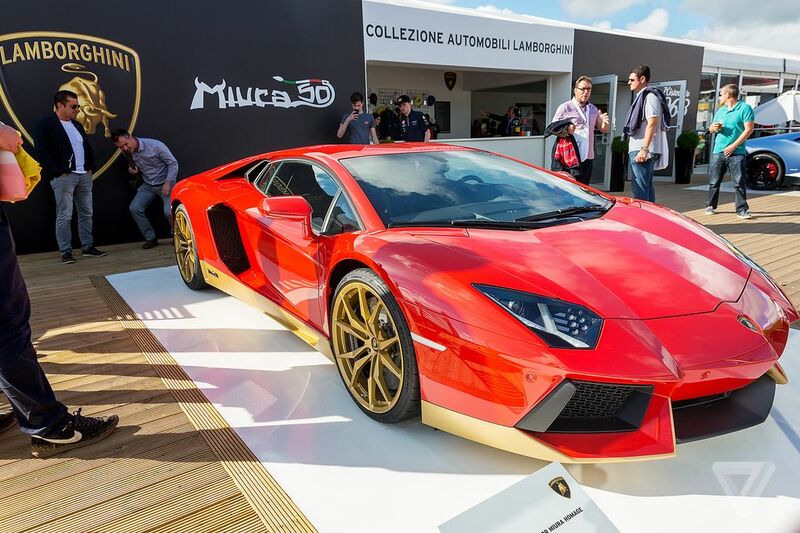 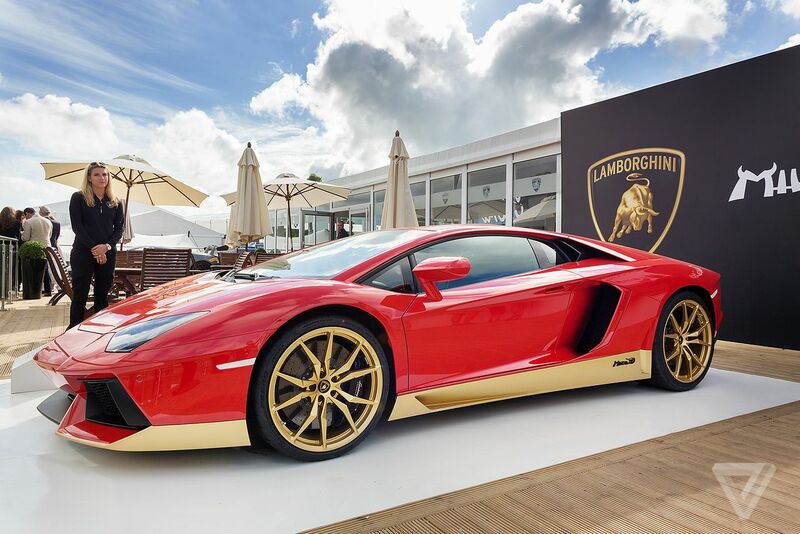 The Lamborghini Aventador Miura Homage is set to honor the original Miura. 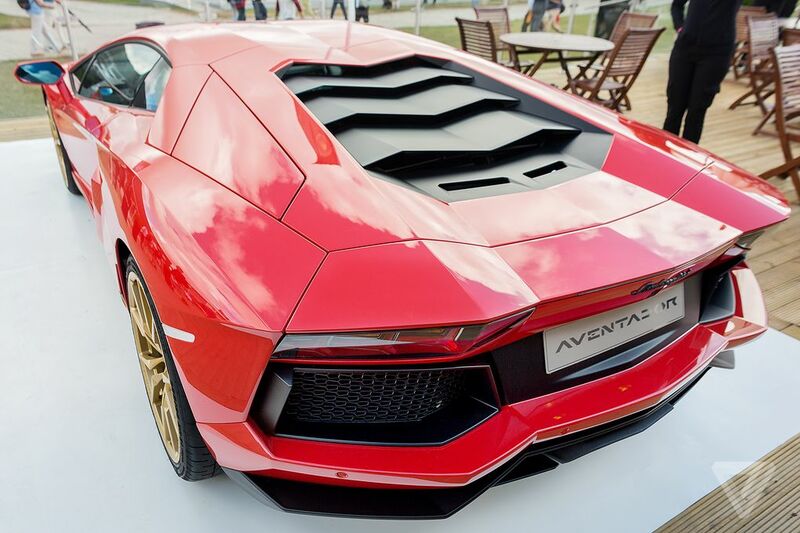 With only 50 units being produced (compared to the 764 Miura’s produced between 1966-1973), the Aventador Miura is rarer than the car it is honoring. 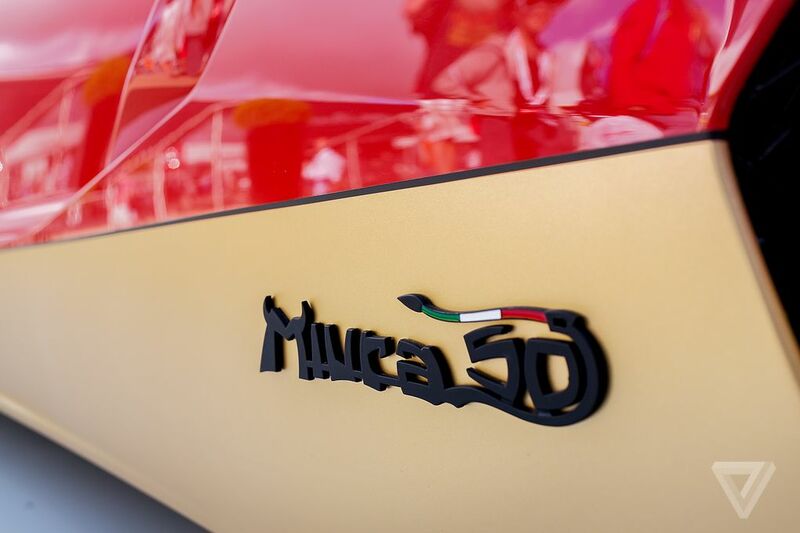 The Aventador Miura celebrates the 50th anniversary of the first production year for the Miura. 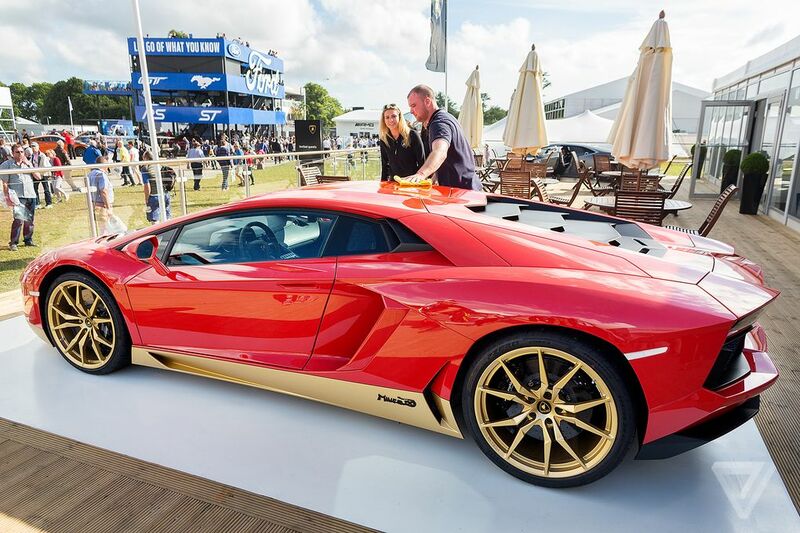 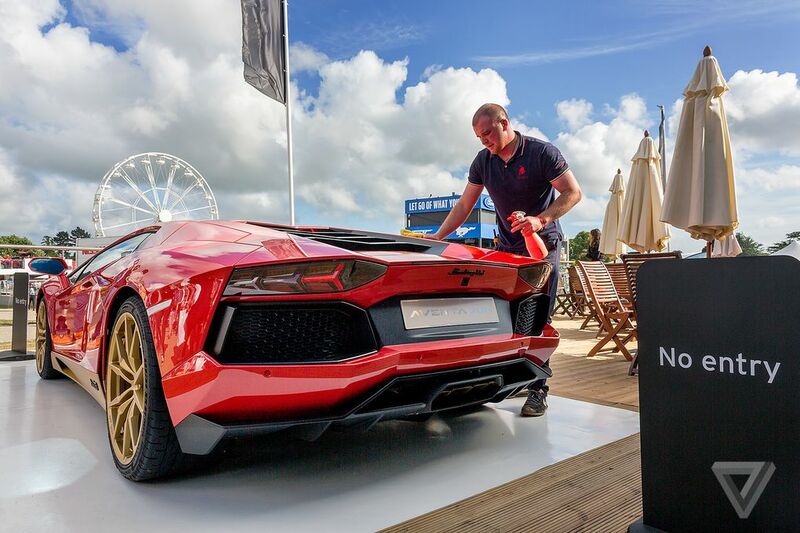 This limited edition Lamborghini is equipped with Miura logos inside and out, and it’s 6.5-liter V-12 engine that produces 700 horsepower packs a lot more power than the 380 horsepower found in the original Miura.